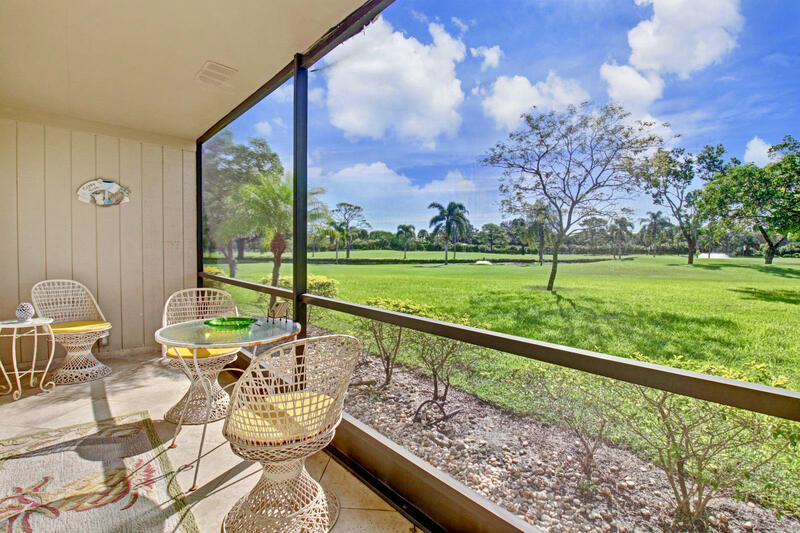 Golfer's paradise! 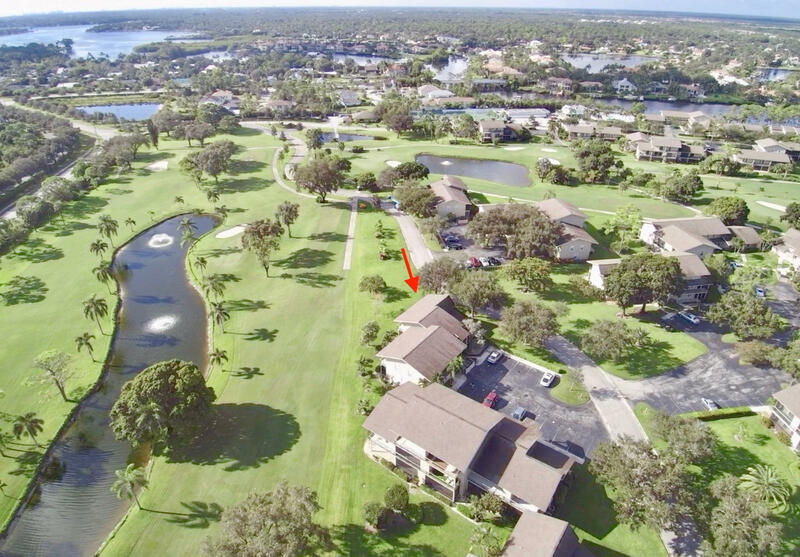 Fantastic lake & golf views from this first floor end unit 2/2 with no stairs! 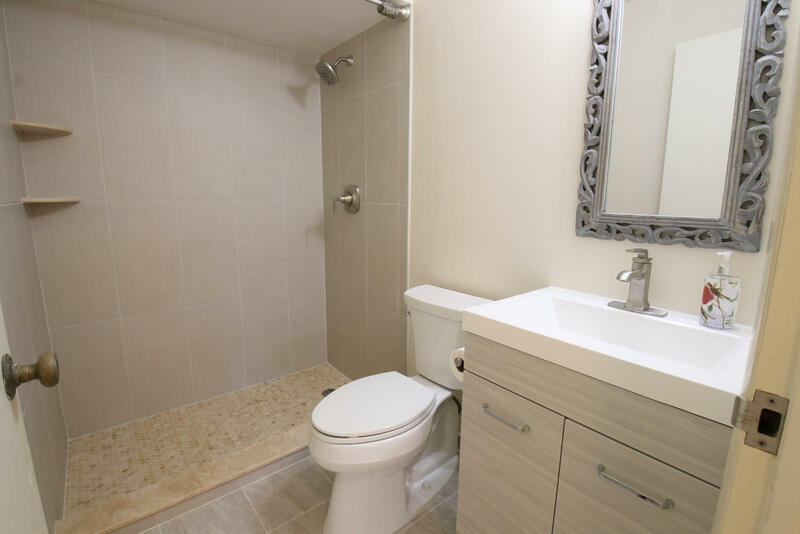 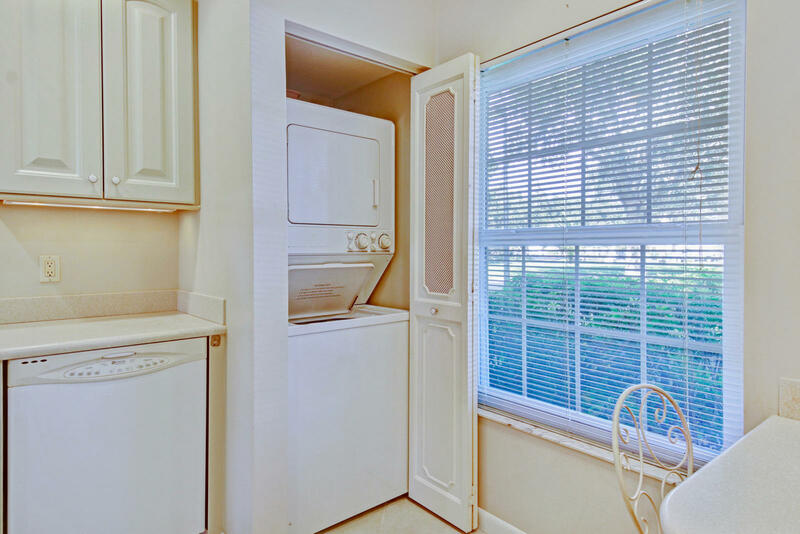 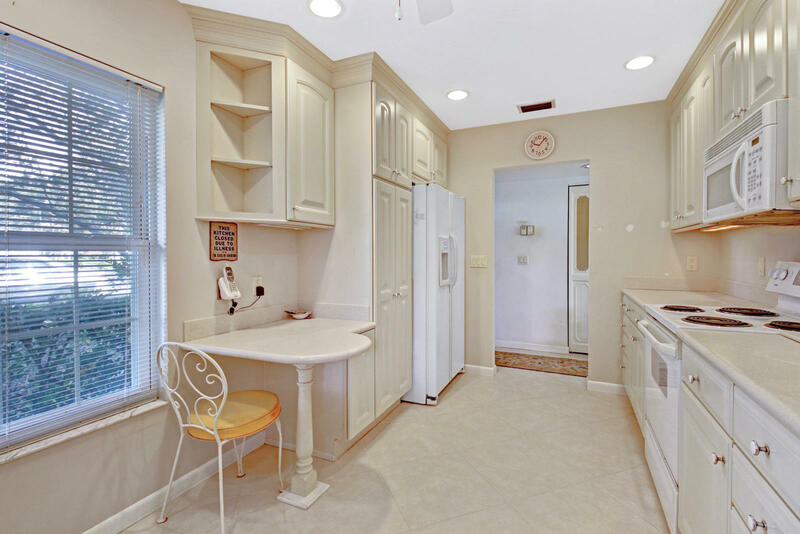 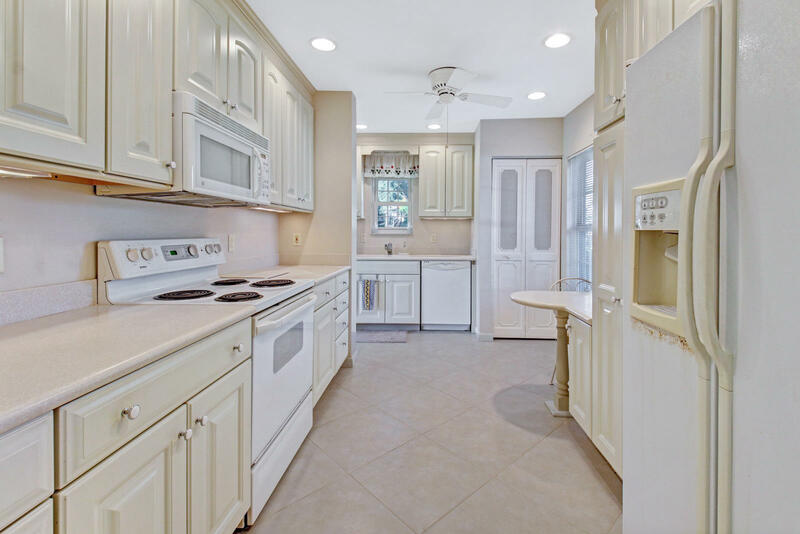 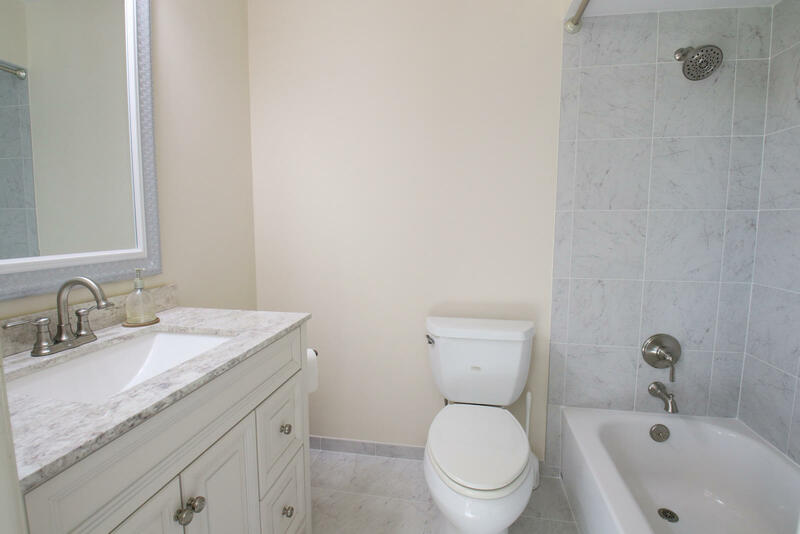 Brand new remodeled bathrooms, upgraded surfaces & cabinets in kitchen, flat finished ceilings & crown molding, 2 patios! 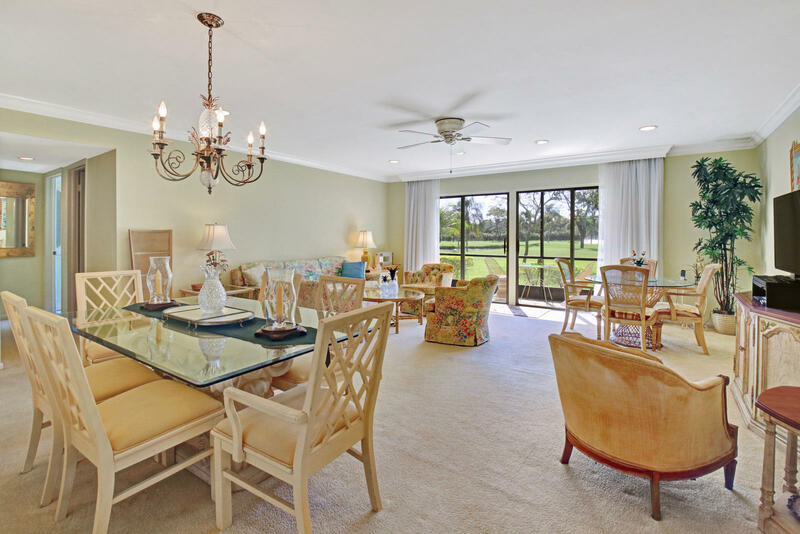 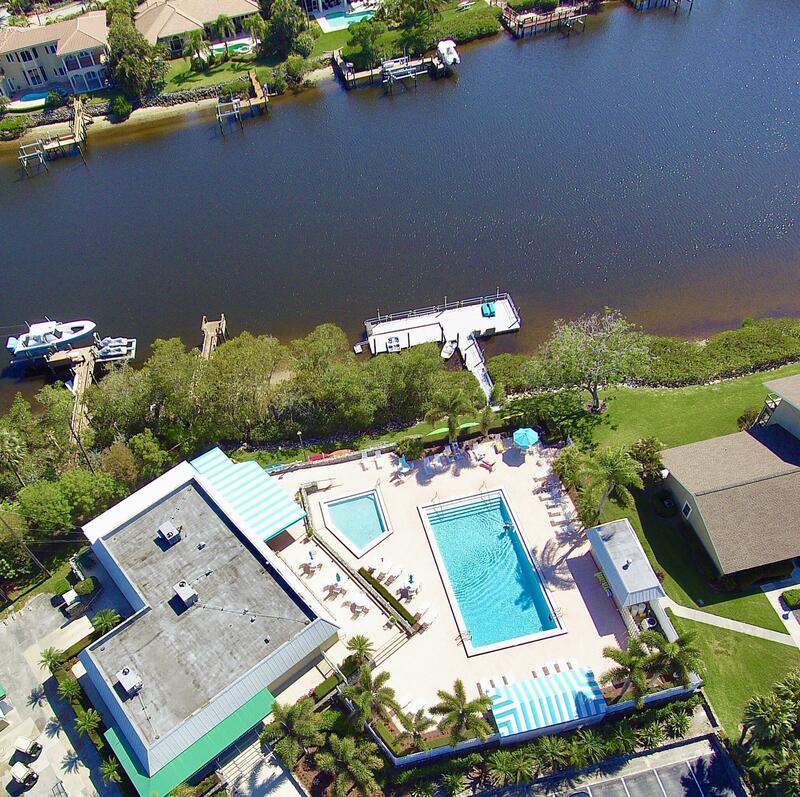 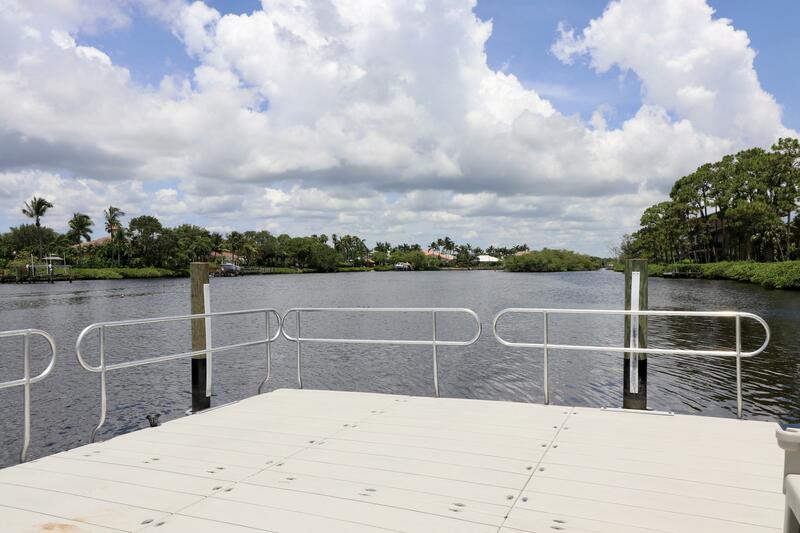 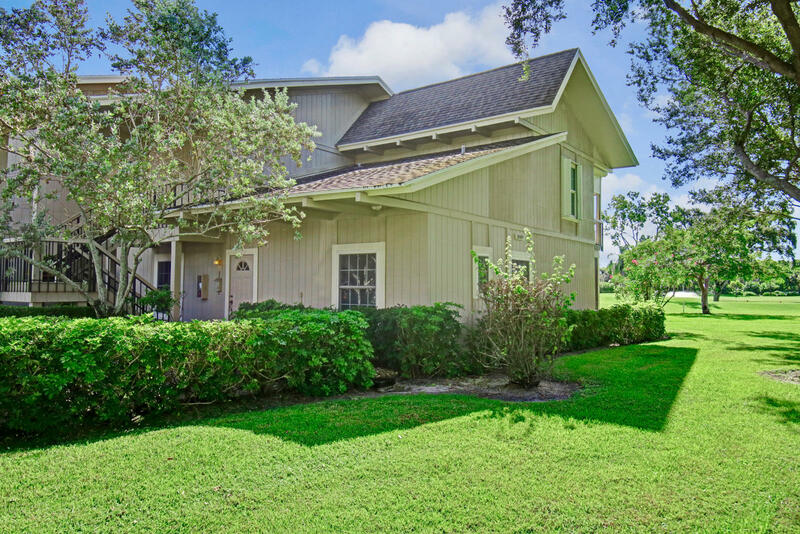 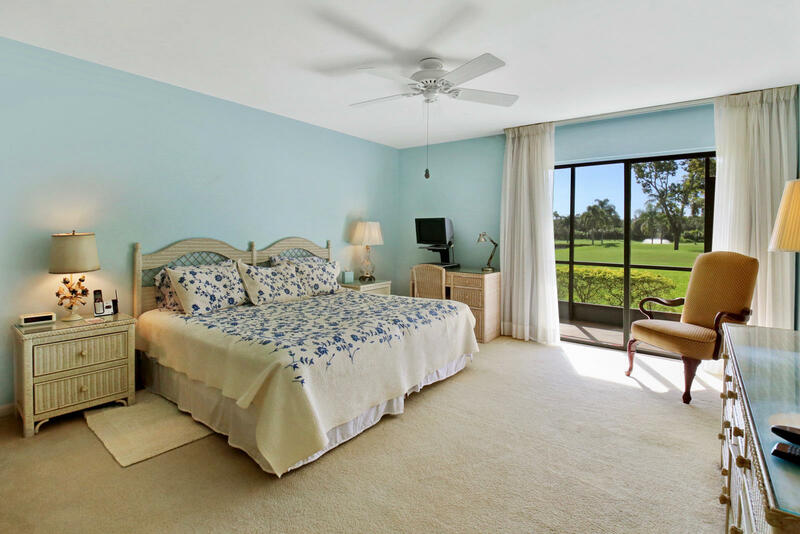 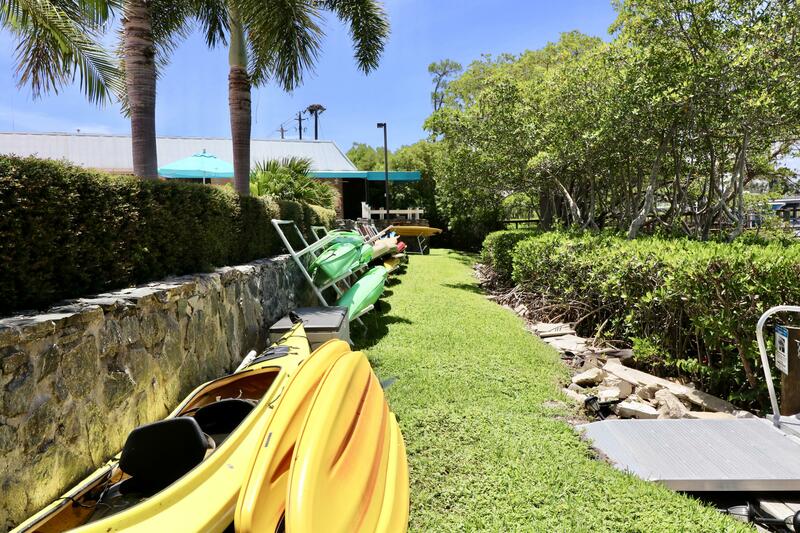 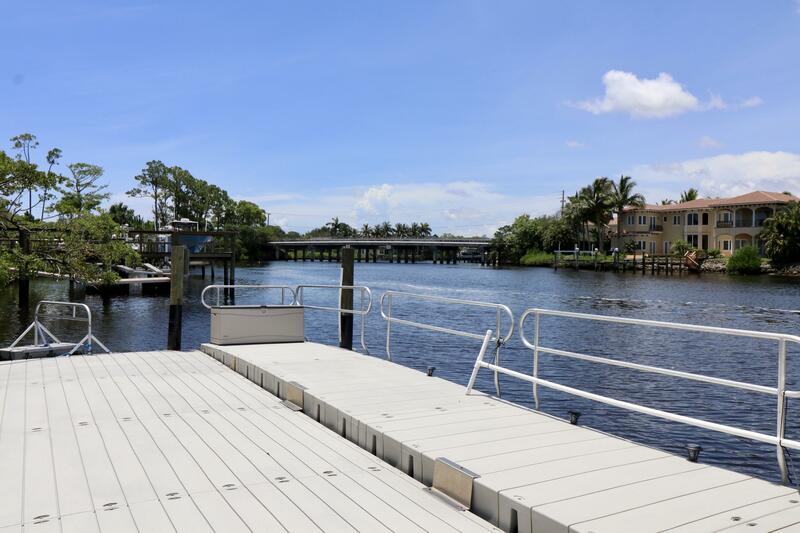 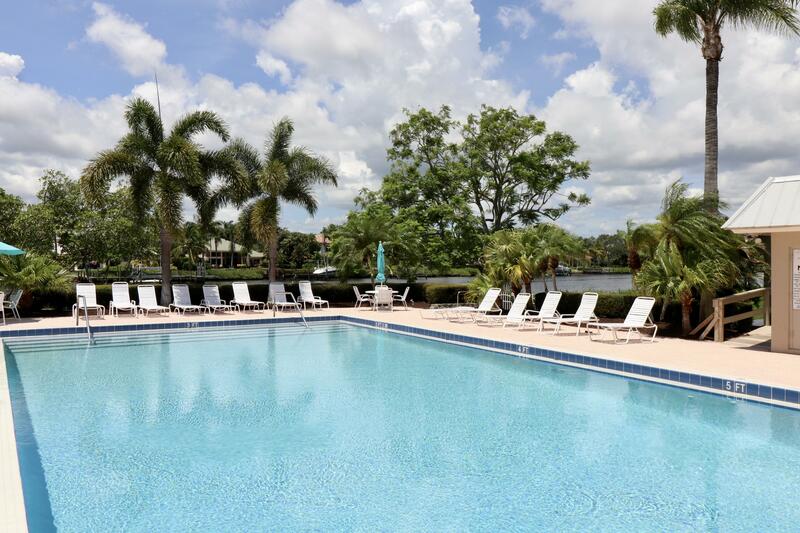 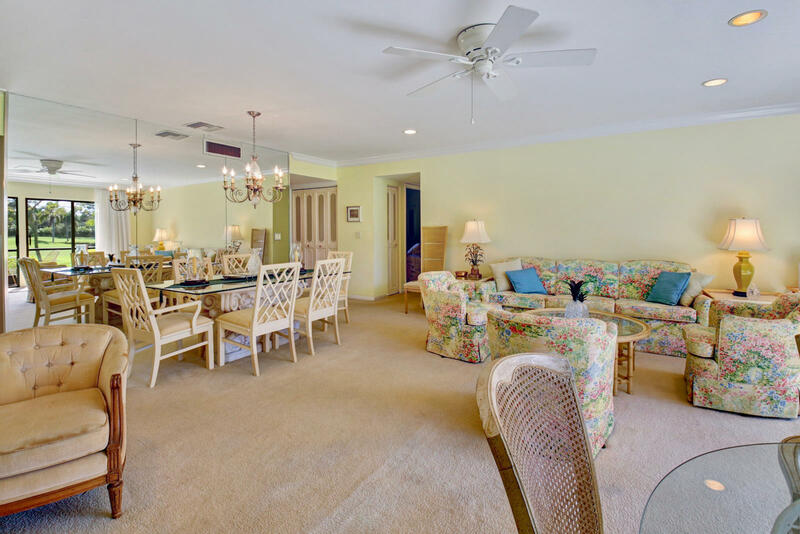 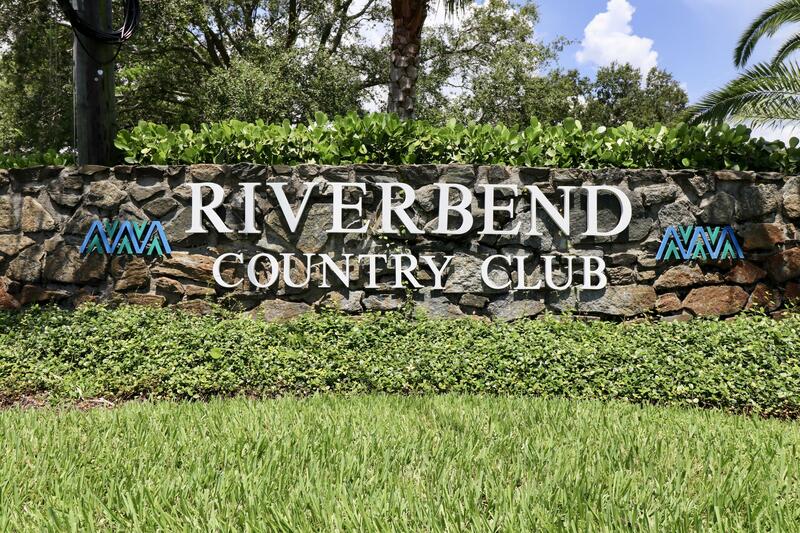 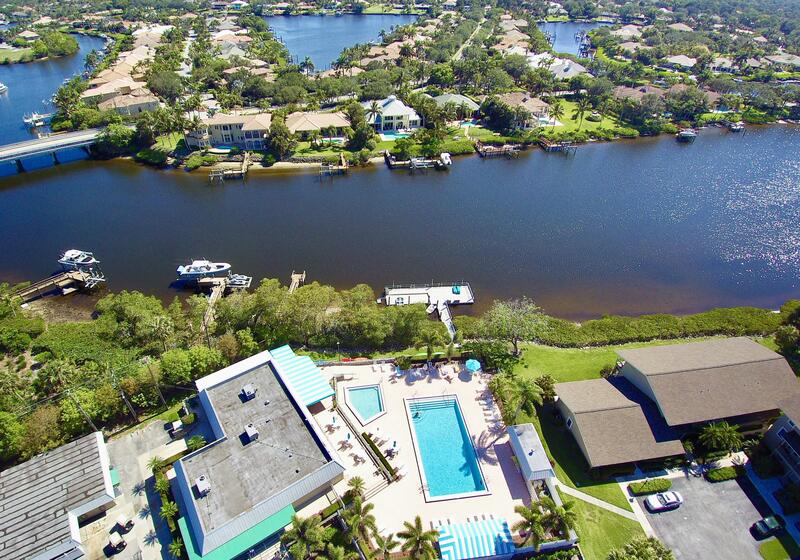 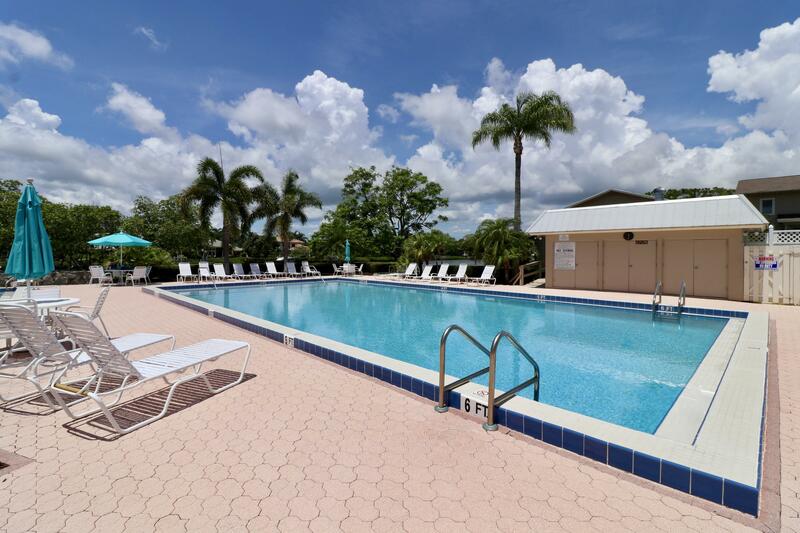 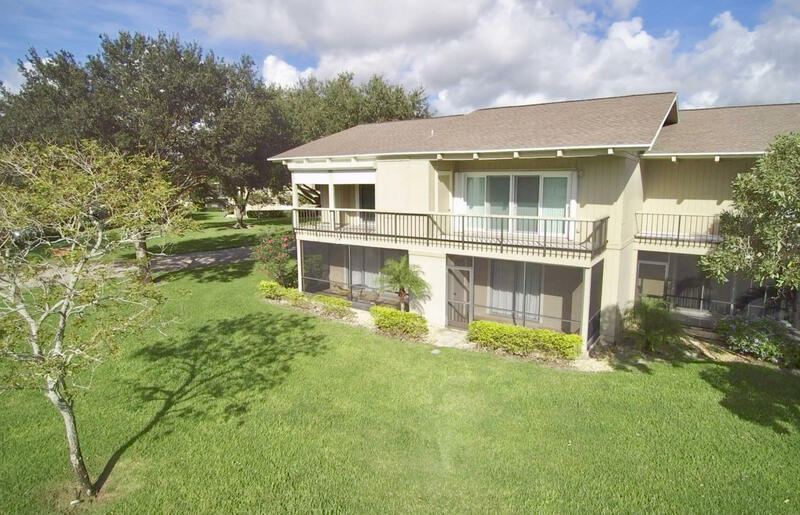 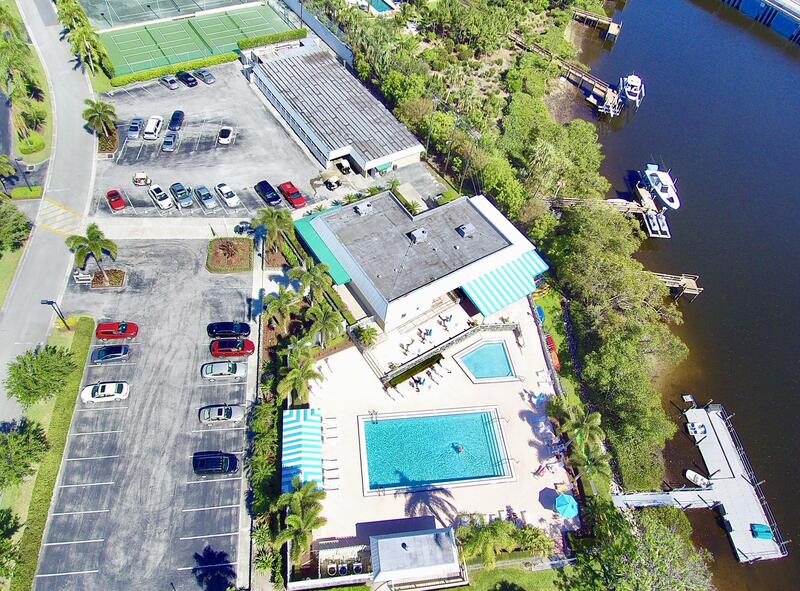 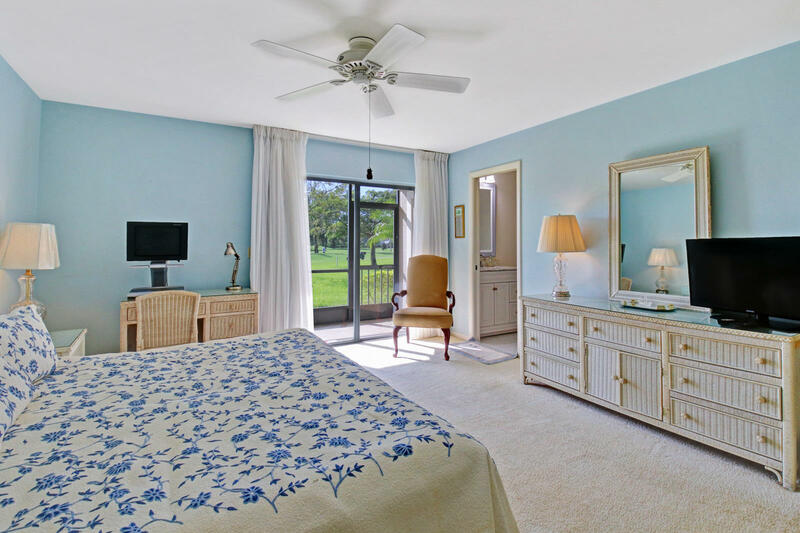 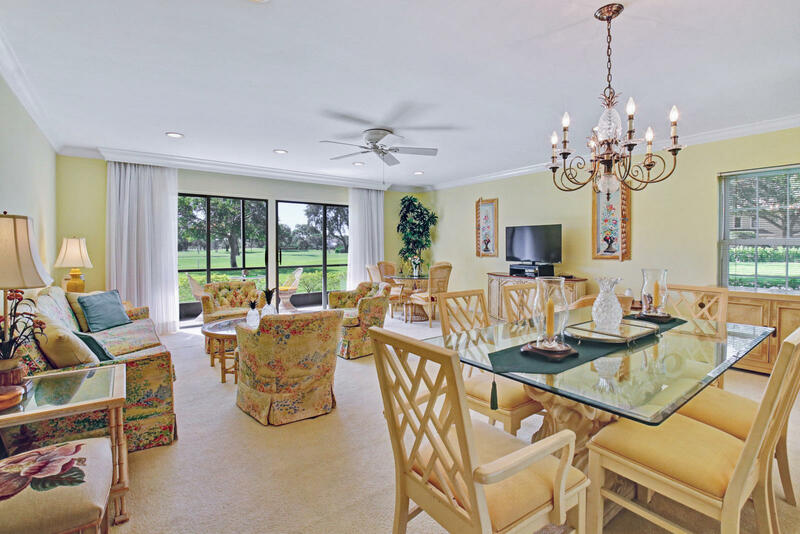 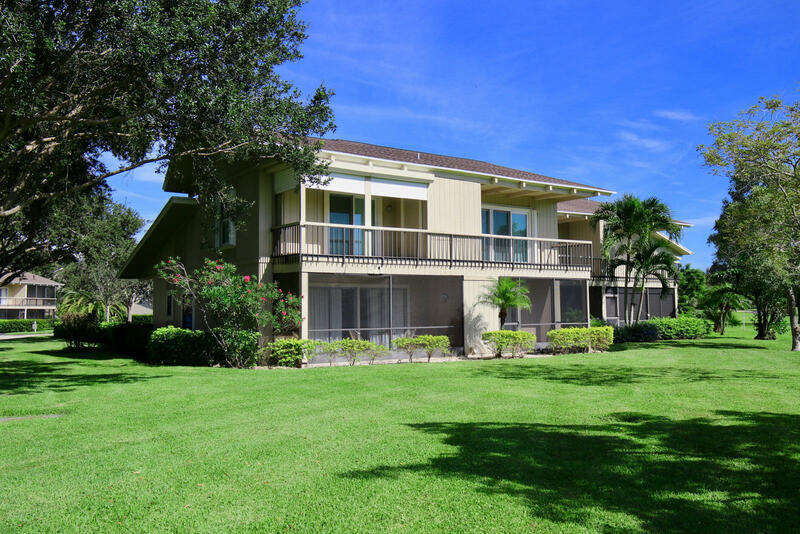 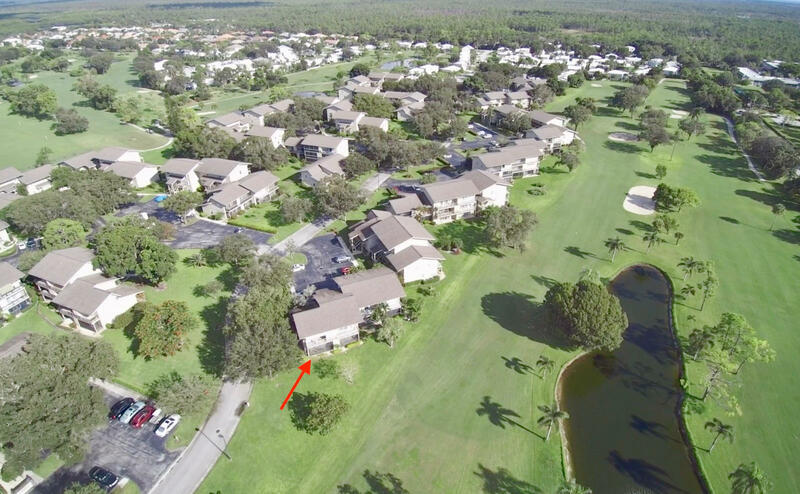 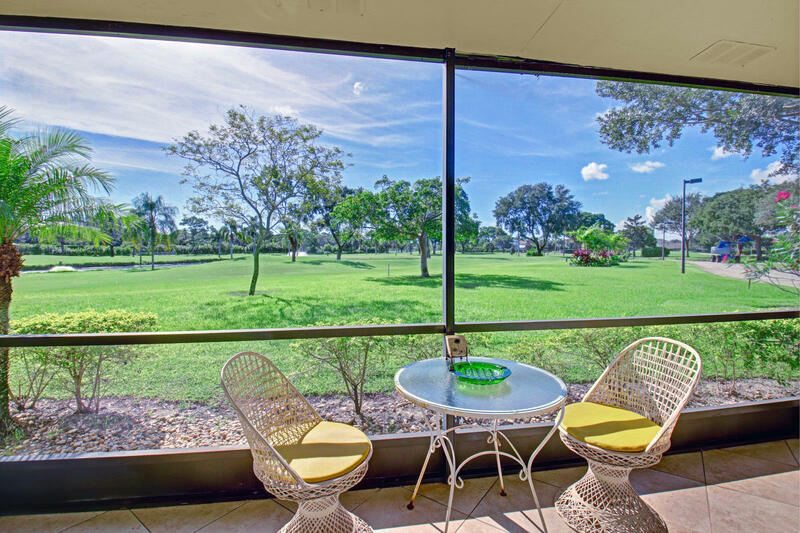 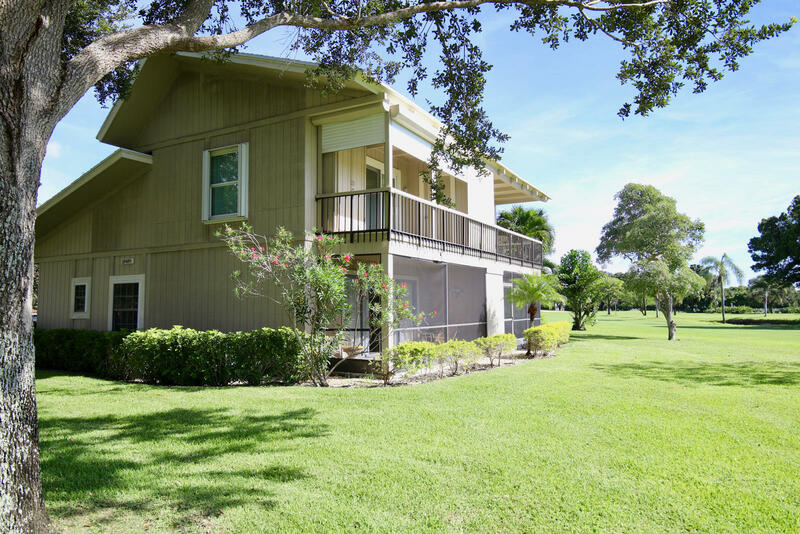 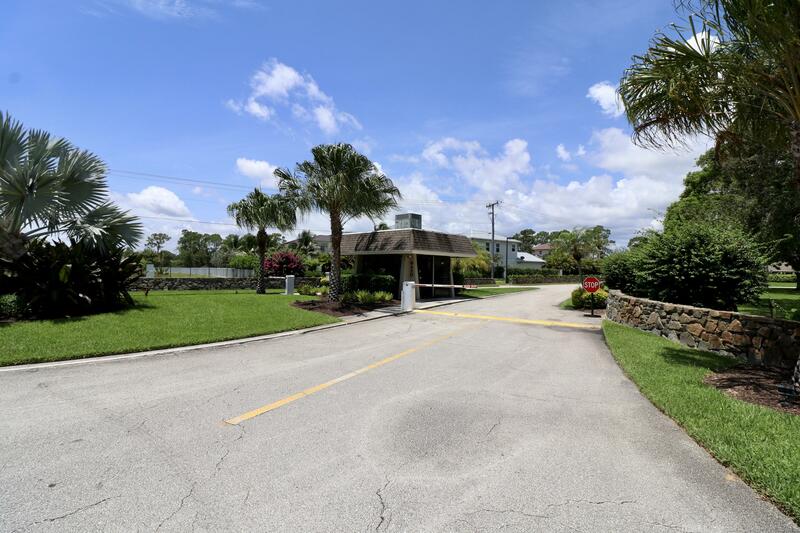 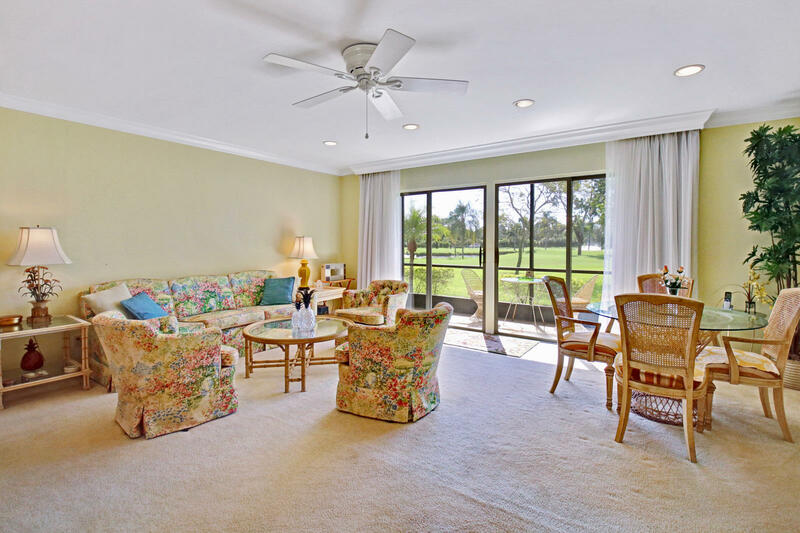 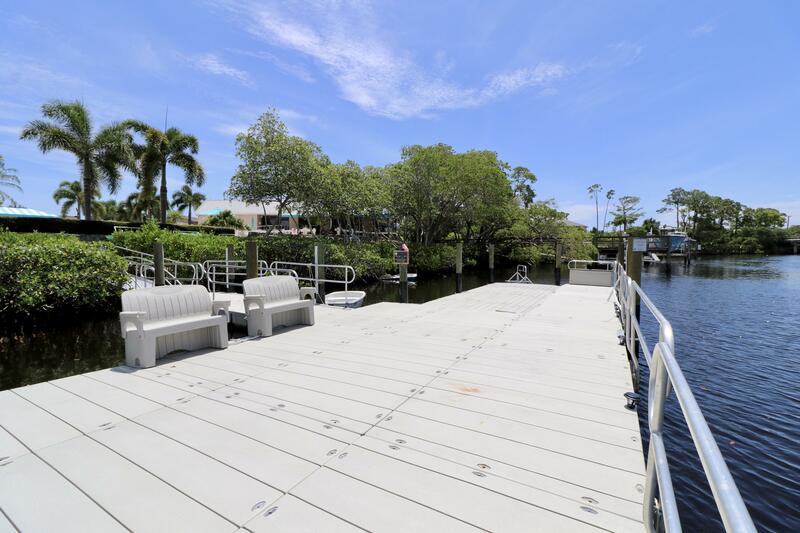 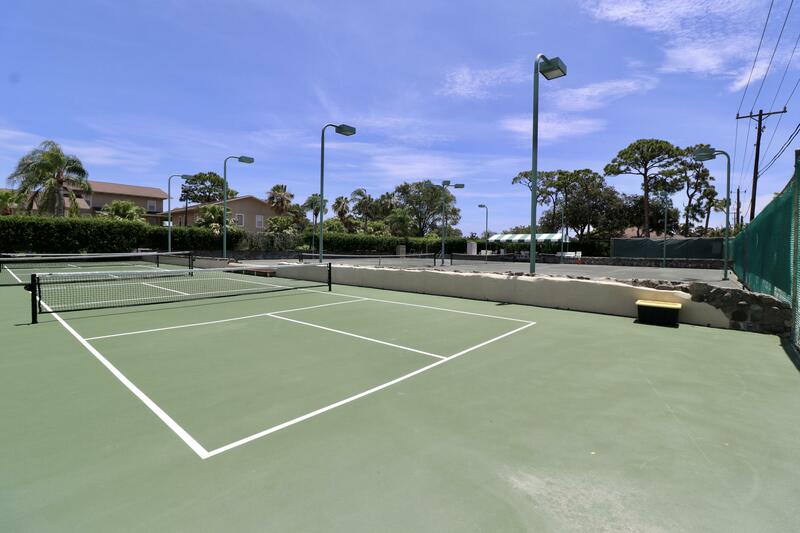 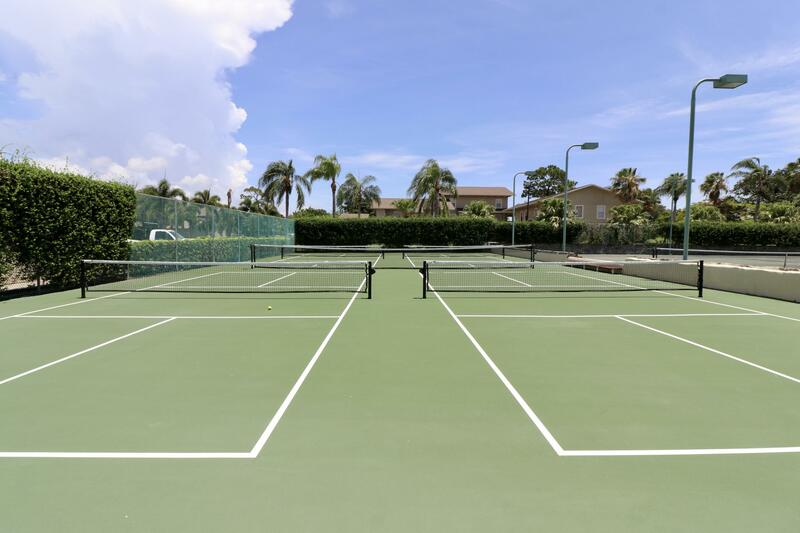 Enjoy all that Riverbend has to offer including 18 hole Fazio course, tennis courts & waterfront enjoyment club with kayak, paddleboards and pedal boat rentals available to explore the Loxahatchee River. 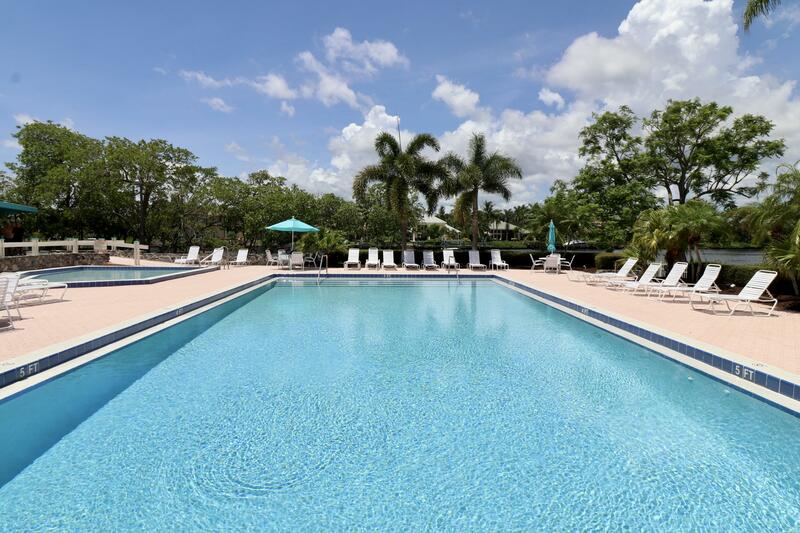 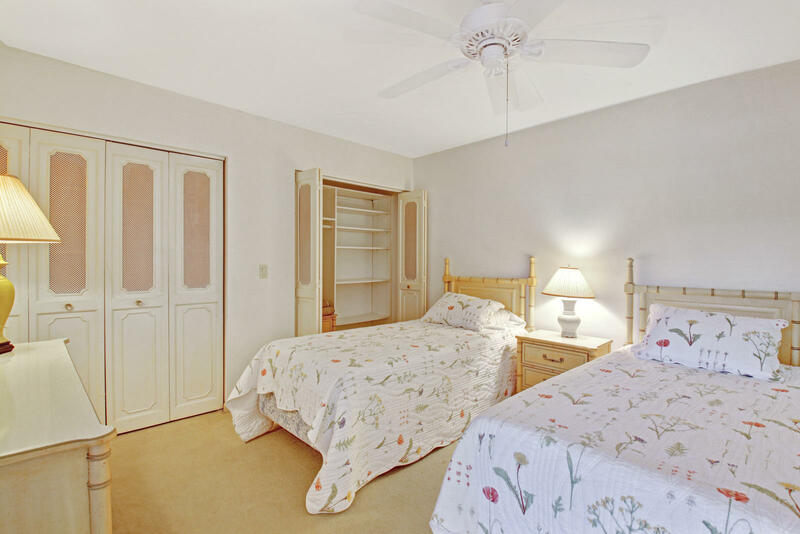 Riverfront community pool, fully equipped golf facilities and much more. 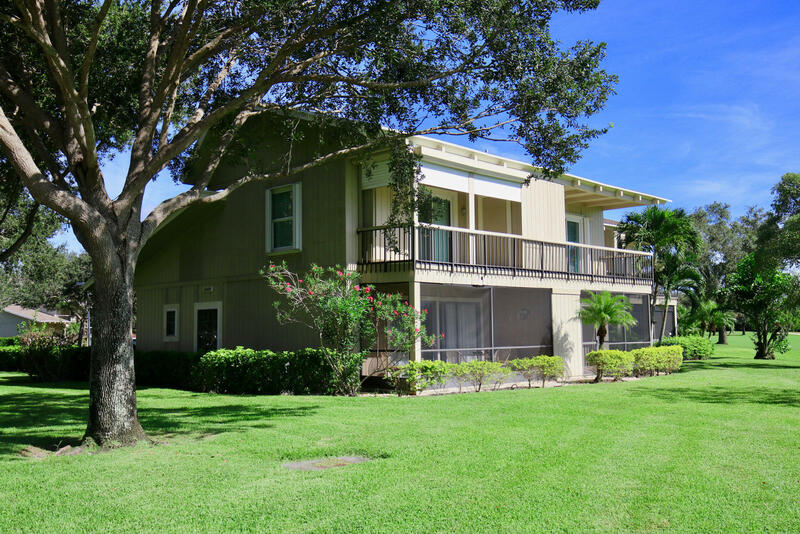 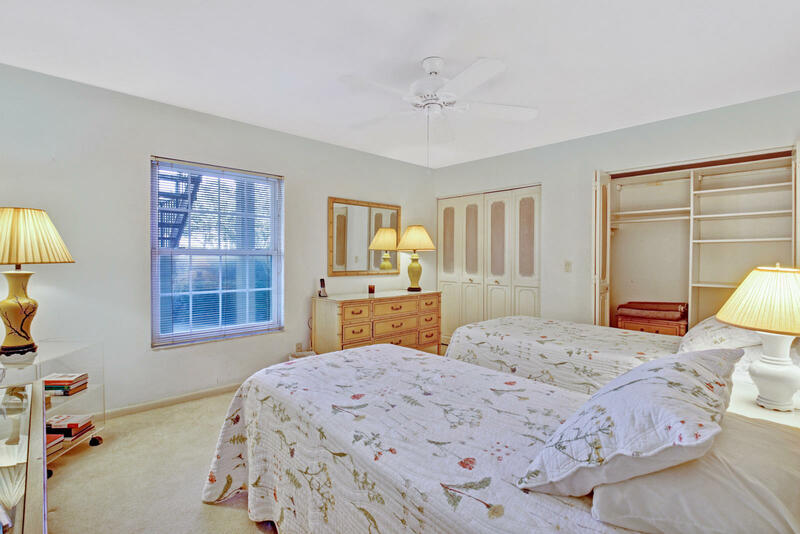 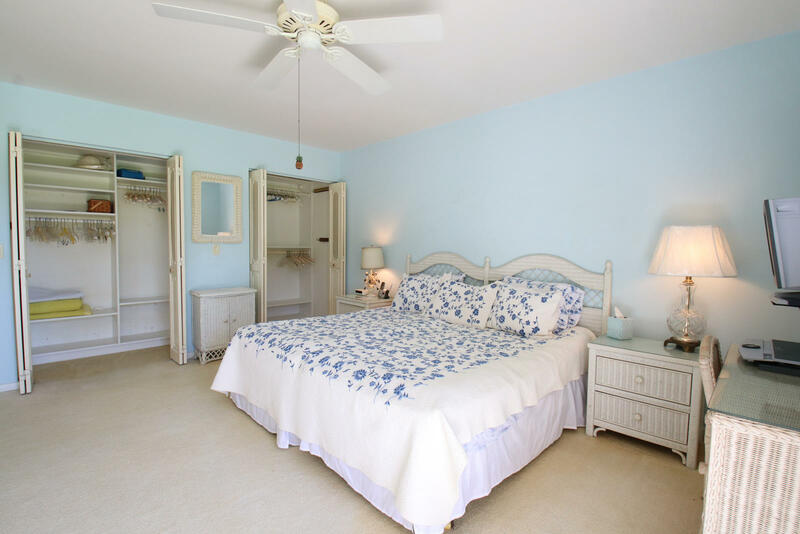 Excellent seasonal rental potential as well! 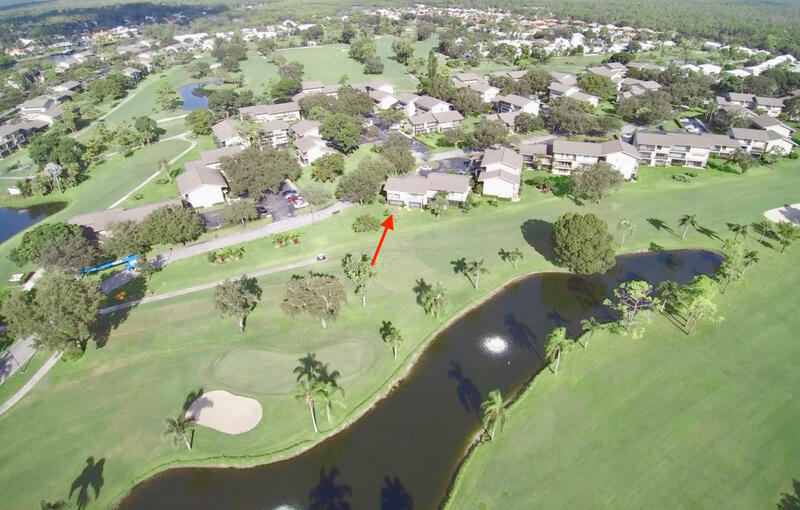 Golf dues 625/quarter are mandatory.